While all three Avengers were introduced in a single colour each when introduced last year, Bajaj Auto is now rolling out more colour options for customers to choose from and has added two new colours to the Avenger Street variants. The Bajaj Avenger Street 150 is now available in the new Cosmic Red shade along with the existing Midnight Blue priced at ₹ 75,500; whereas the Avenger Street 220 now gets Matte Wild Green shade alongside the Matte Black colour scheme priced at ₹ 85,497 (all prices, ex-showroom Delhi). 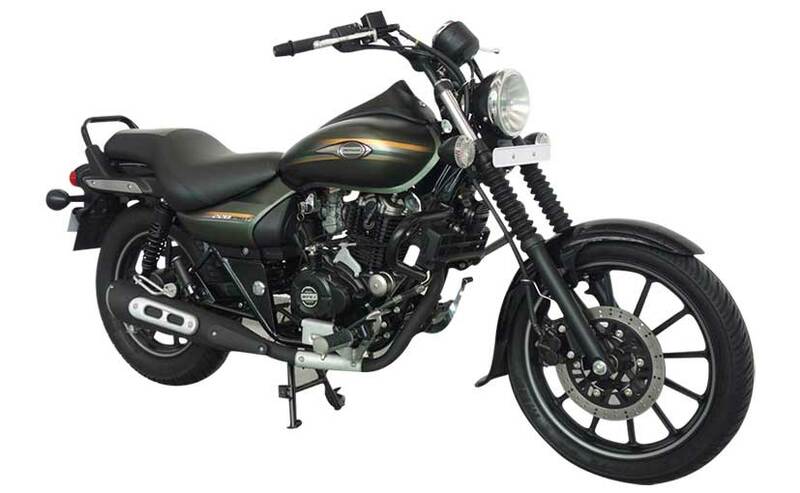 The new colours join the palette months after Bajaj Auto introduced the Desert Gold paint scheme on the Cruise 220 earlier this year, while the bike was launched in the Divine Black shade in 2015. In terms of powertrain, the Bajaj Avenger remains unchanged with power coming from a 220cc single-cylinder engine on the Street and Cruise 220 models, while Street 150 uses a 149cc DTS-i engine borrowed from the Pulsar 150. Both engines come paired to a 5-speed gearbox. 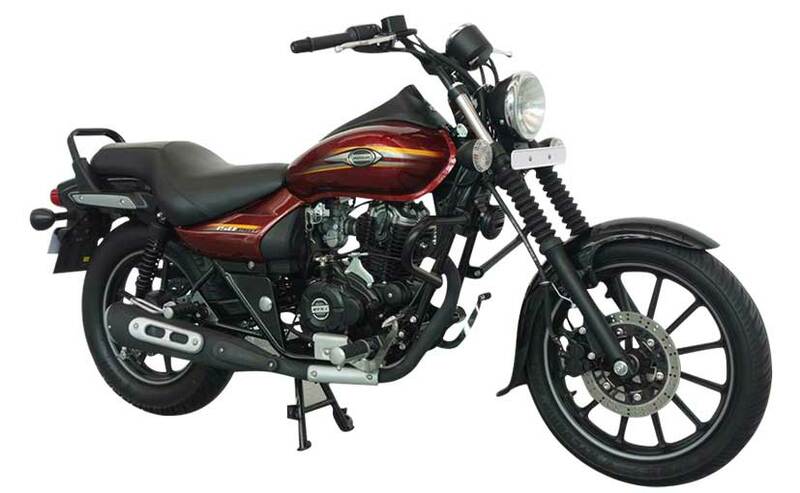 The Bajaj Avenger was always a consistent seller over the years, but the updated Street and Cruise versions introduced last year helped catapult the cruiser's popularity by ten folds. To give you perspective, the cruiser averaged around 3000-4000 units every month; but the model saw an instant spike in sales after the updates clocking well over 15,000 units per month. The first quarter of this financial year (April-June 2016) saw Bajaj sell over 56,000 units of the Avenger range. 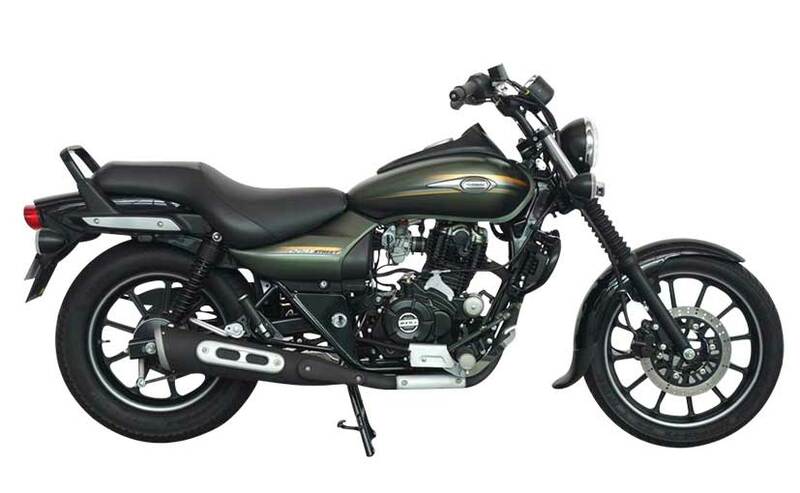 Read Our Bajaj Avenger Cruise 220 and Street 150 Review here. Those are certainly highly appreciable numbers and are likely to be consistent over the coming months as well with the Bajaj Avenger enjoying the monopoly in the segment. 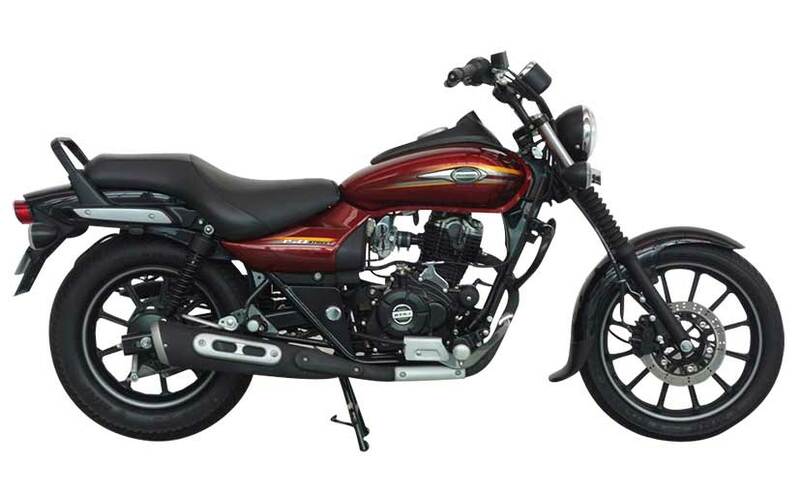 In addition to the Street 150, it is likely that Bajaj will also introduce the Cruise 220 in the Cosmic Red shade with the model being spied as well earlier this year.